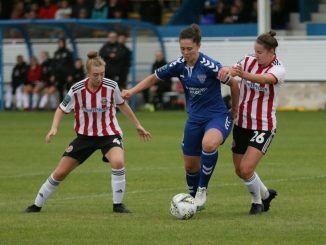 Versatile midfielder Nicola Gibson, 25, has signed for London Bees and makes the move south after two seasons with Durham. 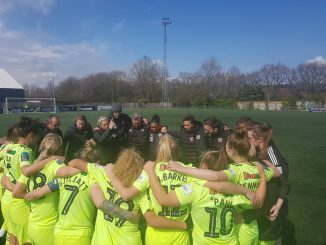 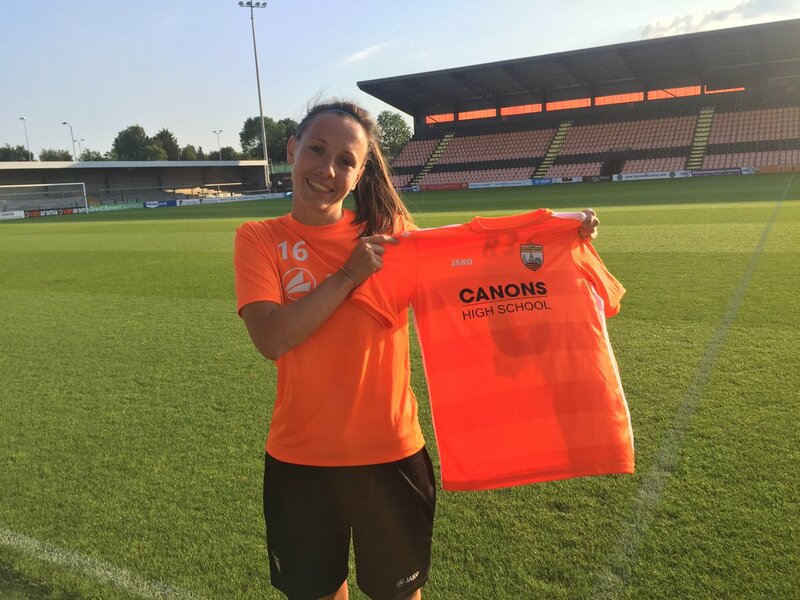 Speaking on her arrival at The Hive, Gibson told londonbeeswsl.com: “I think at London Bees I will be given the opportunity to compete and really take my game to the next level. 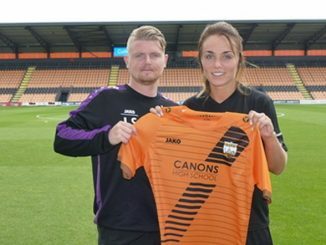 I am looking forward to working with Luke and helping the team be successful.